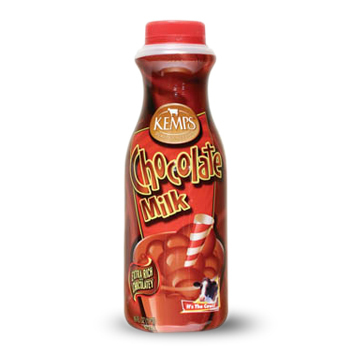 Engelhardt is Wisconsin’s largest independent Kemp’s distributor offering the finest dairy products. We are also a Master Nestle’, Edy’s and Häagen-Dazs distributor for the state of Wisconsin. butter and additional dairy product labels. To view a complete list of available products, click here.